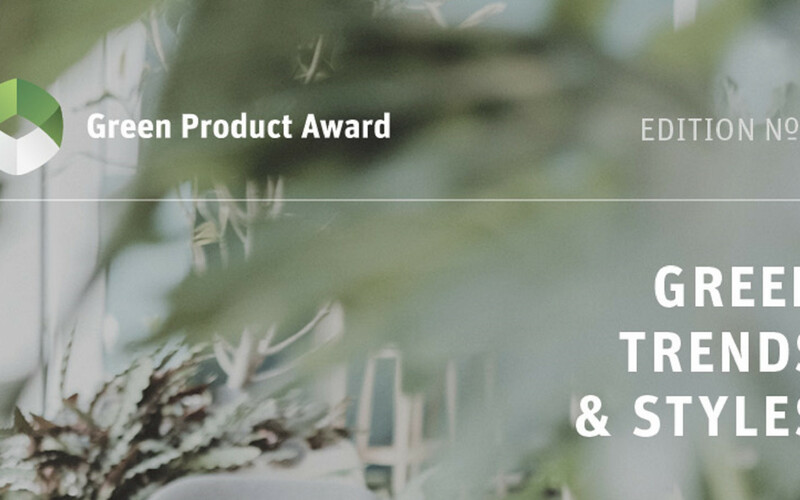 The “Green Product Book No.5” presents sustainable products and case studies of the Green Product Award and the Green Concept Award 2018. Be inspired by innovative products and studies from all over the world on 110 pages. Whether you're a consumer, product manager, researcher or sales representative, this book is meant to offer inspiration and spark your curiosity. All the contributions were revised from an expertise jury under the aspects of design, innovation and sustainability. The pieces of work are spread over categories- kitchen, office, electronics, freestyle, fashion room, bath, children, consumer goods, material, living, mobility, outdoor, architecture and the concepts. A lot of newcomer works as well as much of the international submissions in this book are released for the very first time. Enjoy this journey of innovation! You can also have a look into the shop.